An international team of scientists, including University of Southampton Astronomer Dr Poshak Gandhi, have found evidence for a large population of hidden supermassive black holes in the Universe. 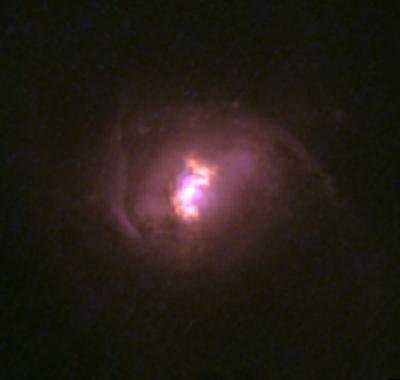 Using NASA’s Nuclear Spectroscopic Telescope Array (NuSTAR) satellite observatory, the team detected the high-energy x-rays from five supermassive black holes previously clouded from direct view by dust and gas. The research supports the theory that potentially millions more supermassive black holes exist in the Universe, but are hidden from view. The findings were presented today at the Royal Astronomical Society’s National Astronomy Meeting, at Venue Cymru, in Llandudno, Wales (Monday 6 July). 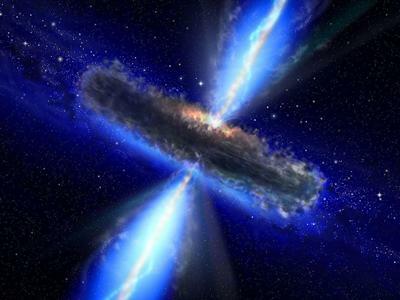 The scientists pointed NuSTAR at nine candidate hidden supermassive black holes, chosen by Dr Gandhi and the NuSTAR team, that were thought to be extremely active at the centre of galaxies, but where the full extent of this activity was potentially obscured from view. 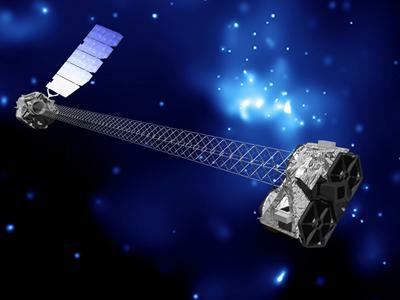 Such observations were not possible before NuSTAR, which launched in 2012 and is able to detect much higher energy x-rays than previous satellite observatories. Dr Gandhi assisted the lead author George Lansbury, a postgraduate student at Durham University, with the data analysis.